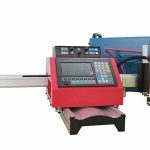 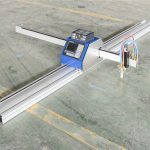 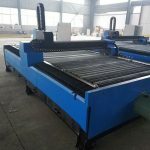 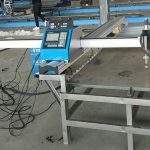 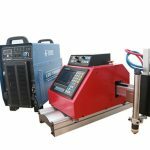 Pipe Cutting ZZ-1530P is a updated model of the portable CNC cutting machine which realize both CNC cutting and pipe cutting purposes. 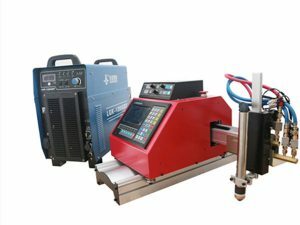 Software Control System can control plate cutting and intersection cutting with whole set of CNC cutting system. 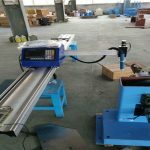 It enjoys the features of convenient installation, easy handle, working stability and elegant appearance. 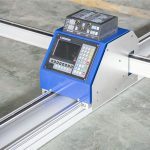 1) Equipped with “Three-Axis, Two-Axis Linkage Control” intersection NC system which intellectual property is owned by the 7 inch color LCD screen, Fit for pipe cutting without beveling. 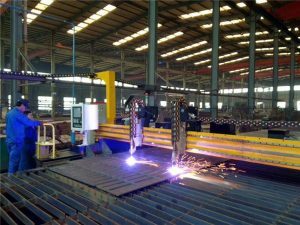 2) Standard version not only can both flame cutting and plasma cutting, but also can cut both pipe and steel plate. 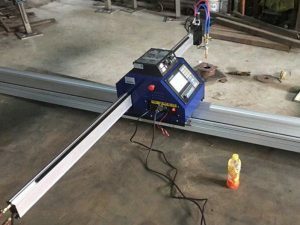 3) Using AC 3 phase high voltage step motor drive technology, the motors get more power but less noisy. 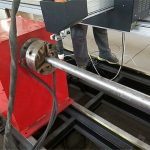 4) Can make intersecting pipehole cutting in different directions and different diameters. 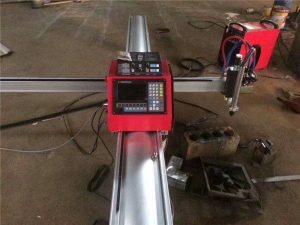 Can make branch pipe and main pipe vertical or cross in some angle. 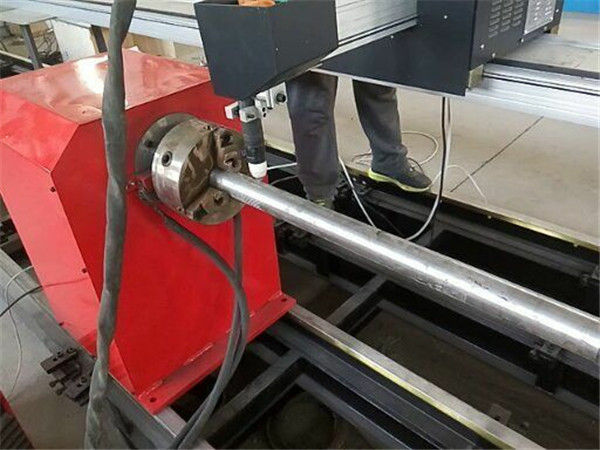 6)Can cut branch intersecting pipe's end socket for main pipe.